On its way to becoming a “wireless city” by 2015, Shanghai is initiating a free Wi-Fi program that aims to have more than 300 public access points by the end of this year. The Oriental Daily (translation, via Sina Tech) reported a Shanghai Municipal Government announcement that a test batch of free Wi-Fi hot spots will go live on July 27 in 30 public places, such as the Shanghai Railway Station, the Bund and Xintiandi. The name of the initiative, “i-Shanghai,” is a play on the Chinese word for love (爱), which sounds like the letter “i.” You can plan on seeing a lot more of this pun, especially from people who “love” their phones. By the end of 2012, the Shanghai government plans to install the hot spots in over 300 public areas. Transport hubs, parks, tourism sites and hospital lobbies will reportedly all receive the WLAN treatment. The program is expected to expand to 450 places by the end of next year. 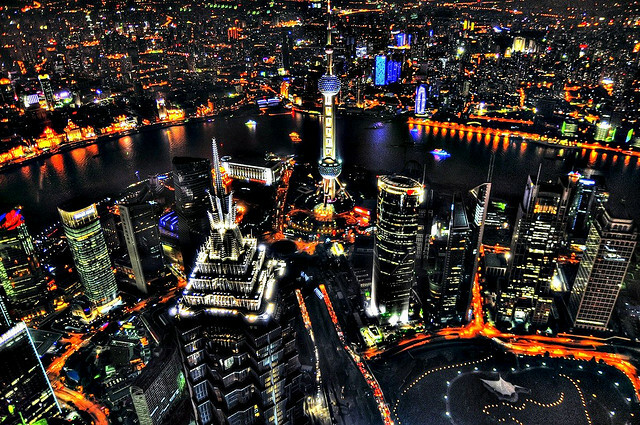 Including paid Wi-Fi networks, Shanghai hopes to have a total of 22,000 hot spots by 2013. In order to use the service, customers will simply need to input their mobile phone numbers to receive a login password by SMS, though paranoiacs may balk at even that. Daily use will be limited to two hours a day, so Shanghai residents probably won’t be canceling their broadband plans anytime soon. This isn’t the first large-scale Wi-Fi initiative in Shanghai, but it is one of the most generous. In March last year, Shanghai introduced 500 Wi-Fi telephone booths that were free for Android users or CNY1.8 ($0.28) for users of other mobile operating systems.